After graduating from secondary college at St Peters, Matt Studham went to Swinburne University to complete his Bachelor of Business, majoring in Accounting and Business Management. 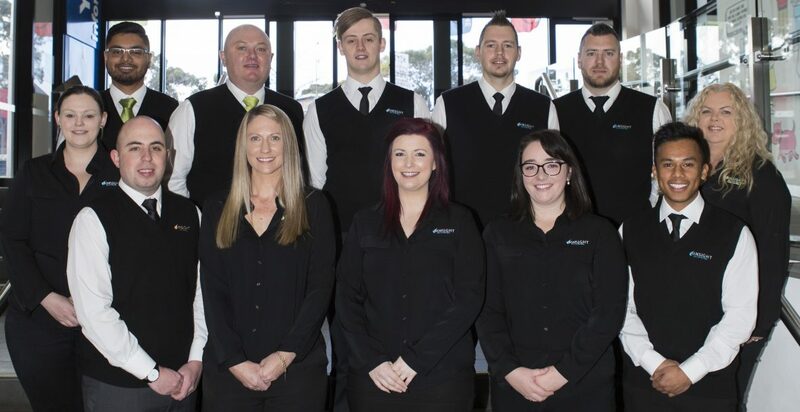 Whilst studying full-time, Matt started working part-time in 2000 at an accounting firm in Wonthaggi, gaining experience in the preparation of tax returns and accounts. 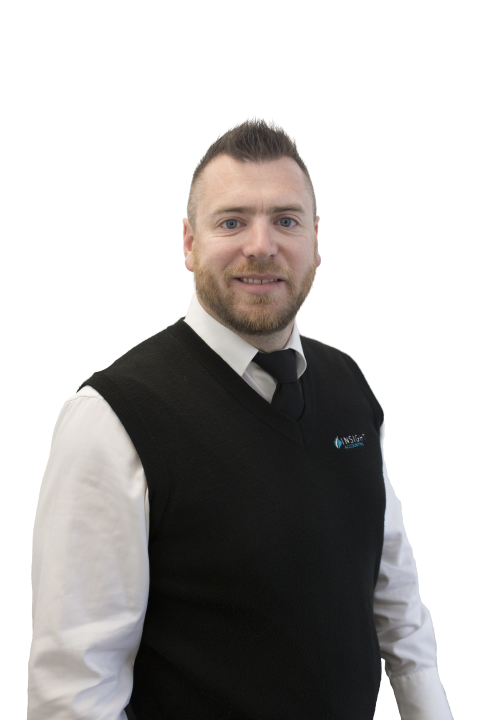 Matt later graduated and obtained full time employment with Cranbourne Small Business Advisors (Now Insight Accounting) in 2001. Matt, being a local in the area rapidly built a large client base and developed a strong rapport with his clients and in 2005 became a senior partner in Insight Accounting, taking over from the retiring principal Eddie Buttigieg. Matt Studham is a Fellow member of the Institute of Public Accountants (IPA) and holds a Public Practice Certificate through the IPA. 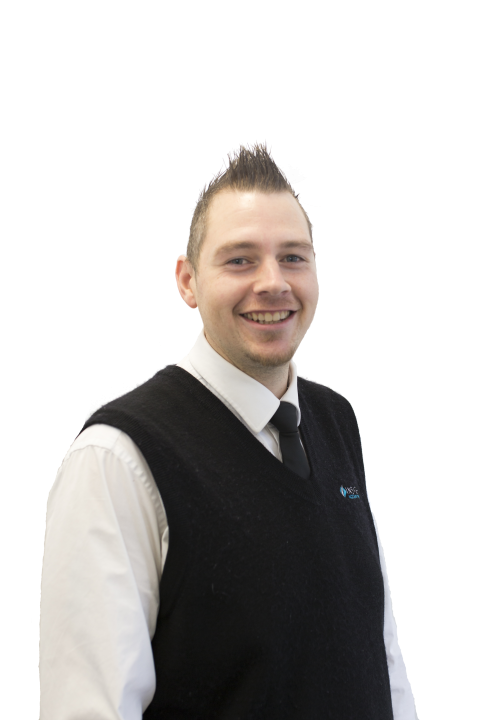 Matt has completed the Xero Certified program and continues to participates in the re-certification program. Matt is also a registered tax agent with the Tax Practitioners Board. Graduating from Victoria University, majoring in Accounting, Banking and Finance, Michael Robinson started with Insight Accounting in 2009. 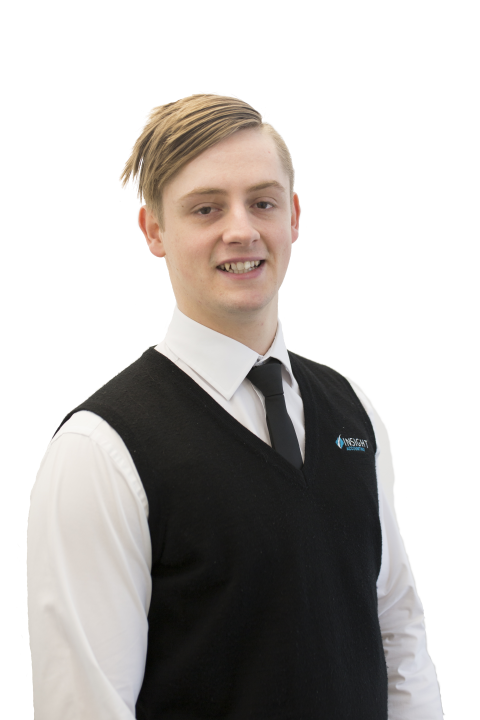 Spending time at both the Beaconsfield and Cranbourne offices, ‘Mick’ has established himself as a senior accountant at the Pakenham office since opening in 2014. Michael Robinson is a Certified Practising Accountant (CPA), registered holder of a Tax Agent Licence and has completed the Xero Certified program. Along with his partner Kylee and two-year old son Hayden, Mick is excited to have finally finished building their family home in 2016 to be closer to work and clients in the Gippsland region. 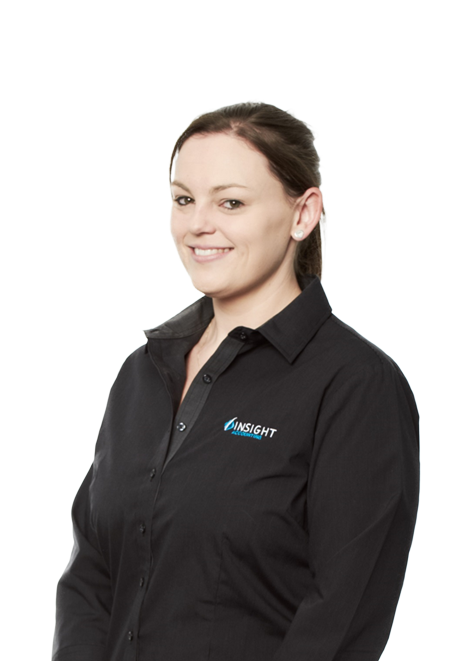 After graduating from secondary college in 2004, Melissa Duran joined the team at Insight Accounting in 2005 working in administration and then as an Accountants assistant. After completing her Certificate III in Business Administration, Melissa decided to pursue her career as an Accountant. In 2006, ‘Mel’ began studying for her Diploma of Accounting. Melissa has a large, loyal client base with the firm. 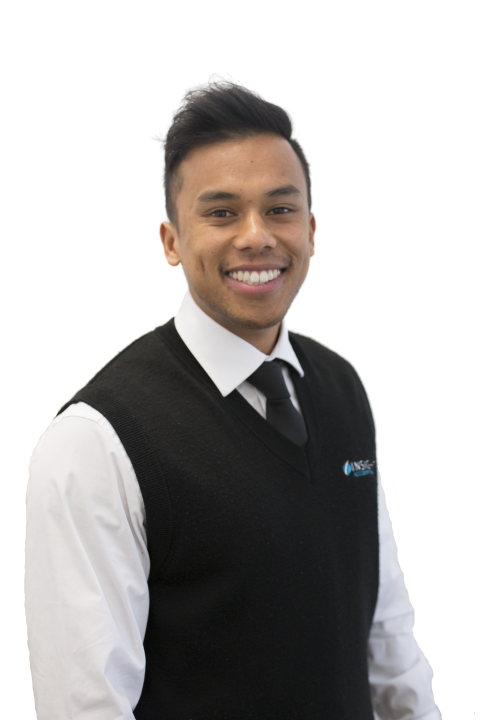 After graduating from Monash University with a Bachelor of Business and Commerce, majoring in Accounting, Patrick joined Insight Accounting in 2014. Patrick is an Associate member of the Australian Society of Certified Practicing Accountants (CPA) and is currently studying to become a full member of the CPA. After graduating from La Trobe University with a Bachelor of Accounting, Ryan joined Insight Accounting in 2017. 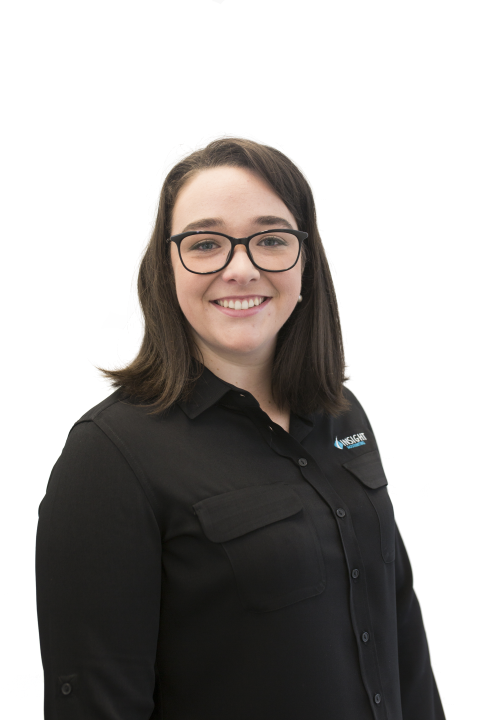 Giorgi joined the Pakenham Office in 2017, whilst studying her Diploma in Office Administration with Chisholm Institute. 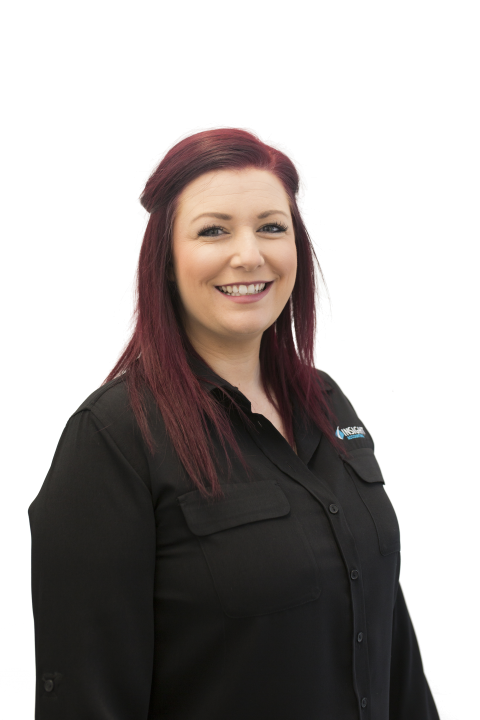 Shannon Fraser started in 2002 at the Cranbourne office with the original owner Eddie Buttigieg as a junior receptionist, before gaining her Certificate III in Office Administration in 2003. 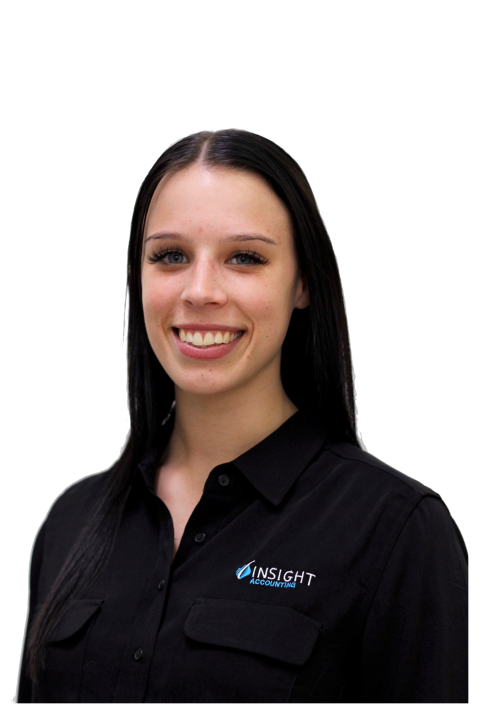 Shannon has quickly worked her way up through the administration ranks within Insight Accounting, now the administration supervisor and personal assistant to the accounting team.